Did you know that the Roman thermal baths are the ancestors of hammams or Turkish baths? If it’s raining, spend a relaxing day in Rome. Templum Salutis is a hammam near Arco di Travertino, and it’s paradise, a mix of Roman and Arab traditions. What to do in Rome when it rains? Even though the weather forecast had predicted a nice day in Rome, famous for its mild and sunny weather, you wake up to find grey skies and rain. The city has gone into tilt, and traffic and chaos reign. It would almost be better to just stay inside… But don’t worry, it’s far easier to simply turn this wet day into an unforgettable experience. It’s time to really let go and relax after the long, exhausting tramping around the city as tourists: you can dedicate today to relaxing in Rome and go to the hammam near Arco di Travertino. Ancient Romans became internationally famous for many reasons, one of which was the practice of dedicating whole days to the care of the body. To this day one can visit the ruins of Ancient Roman thermal baths built by emperors throughout the centuries. The thermal baths were divided into those for patricians and plebeians and they were usually very large structures, built inside the city in proximity to hot springs. They were also divided into tepidarium, calidarium and frigidarium, which were pools of hot and cold water, close to one another, to create the same effect as a Finnish sauna today. The Roman thermal baths were also meeting places where naked men and women not only bathed but also talked and discussed, perhaps admiring the sculptures that often decorated the inside. And we’re not even talking about unimportant knickknacks, but masterpieces of international renown such as Laocoon and his Sons, found in the Terme di Traiano and now kept in the Vatican Museums. The hammams are Arab baths and their origin seems to have come directly from the Ancient Roman “terme”, where steam baths were already a consolidated practice. Traditionally hammams are also places for meeting and socialising. Their origin is tied to the muslim religion which requires a routine of purification before prayer. Today in these relaxing (and far less ‘social’) spaces it’s possible to detox, and dedicate a rainy day in Rome to feeling good in both body and mind. The tradition of Turkish baths has been welcomed and integrated with great enthusiasm by the western world. In Rome, in the Tuscolano neighbourhood, you’ll find several hammams, a really amazing alternative in case of bad weather. Templum Salutis near Arco di Travertino, in via Ciro da Urbino 21, offers a vast selection of treatments dedicated to wellbeing, one of these is the Turkish bath, offered with a wide range of options. The hammam treatments include use of the so-called Hammam soap, which remove dead cells from the skin. These treatments differ depending on the type of massage you choose to do: the relaxing massage with scented oils or the savonage. The savonage is another traditional Arab beauty treatment. It consists of a massage done by covering the body in natural foam with haircloth gloves. This exfoliation of the skin deep-cleanses by removing dead cells, facilitating the growth of new cells and stimulating blood flow. 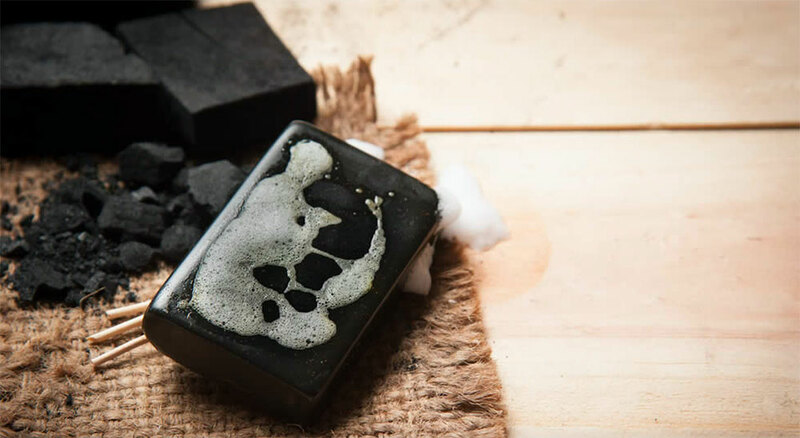 The soap used is a black vegetal exfoliating soap, with a base of essential oils and olive oil. On smelling its scent on your body you won’t regret your choice to simply relax! 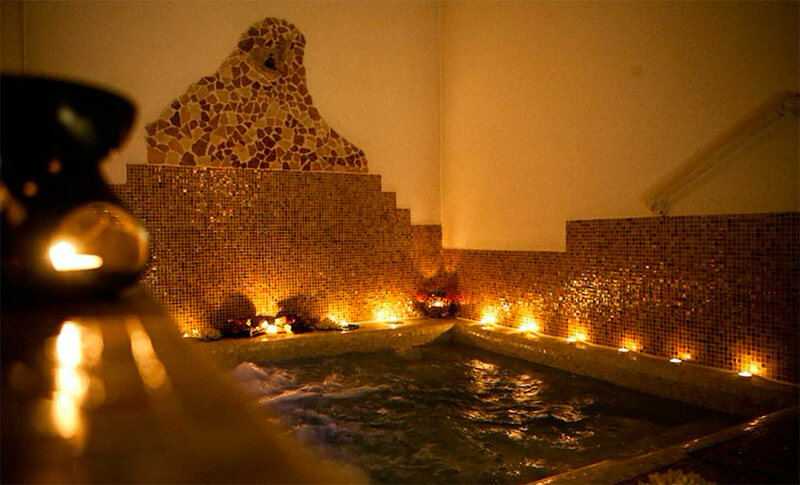 The hammam treatments also include mud hair masks, full body scrubs and the jacuzzi. Your purification will end with a detox tea. Some of these full treatment packs carry the names of famous characters from Ancient Rome, thus paying tribute to the union of these two thermal cultures. If this isn’t enough for you, Templum Salutis offers many other types of eastern traditional massage, such as Thai, Ayurvedic, Cambodian or Vietnamese, Hawaiian and many others. Maybe rain isn’t necessary for you to dedicate a day of your holiday to relaxing, right?